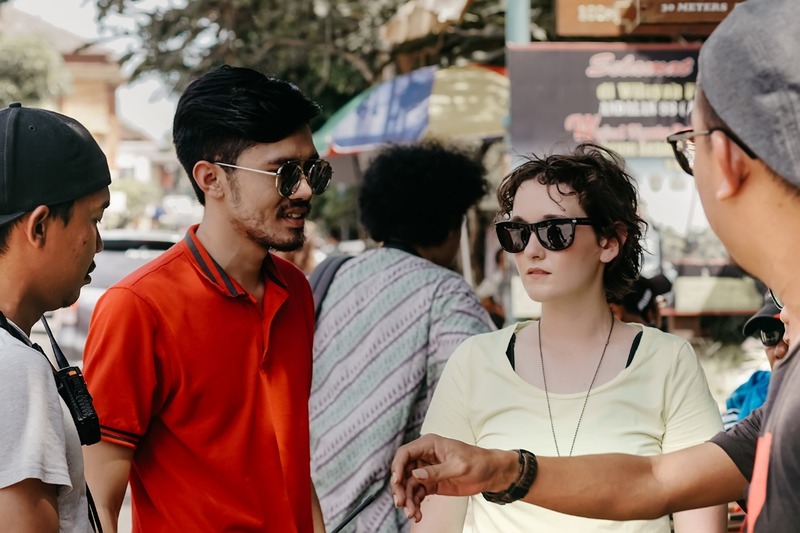 Ten thousand miles from home in Bali, Indonesia, anthropology student Sarah Jane (SJ) Dillon rode on the backs of motorbikes, spoke fluent Indonesian, hung out with Balinese and punk rockers alike and immersed herself in a life and culture different from her own. 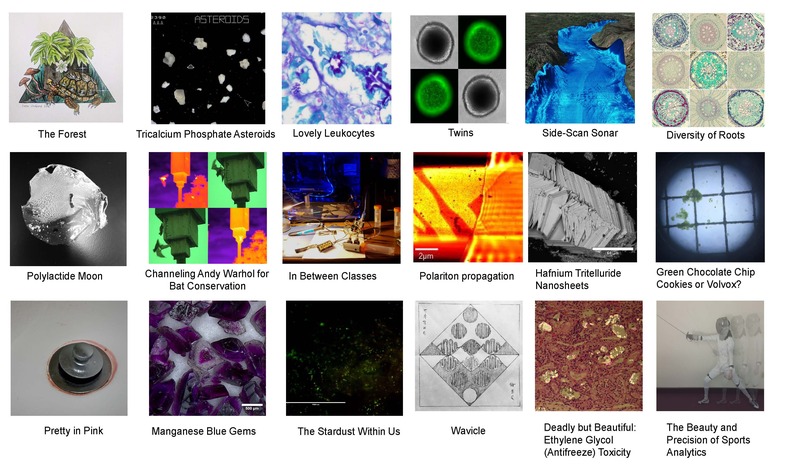 An amazing array of images were submitted to the 2019 Art of STEM Competition. Find out who won! As we head into the home stretch of the spring semester, the Office of Instruction takes a moment to recognize our teachers and advisors who've made a difference in the lives of our students. See if you recognize any of your teachers or advisors who've won a Creative Teaching, First-Year Odyssey Seminar or Academic Advising award. Four University of Georgia academic advisors have received 2019 Outstanding Undergraduate Academic Advising Awards. Mike Merva, Ali Gerlach, Umesh Patel, and Antonina Ignatiuc were nominated by their supervisors and a committee of three student representatives from SGA, along with the previous advising award winners. For many people, spring brings flowers, pollen and fresh cut grass. In the Office of Instruction spring brings surprise awards presentations and celebrations of academic success. See if you recognize our 2019 winners of the Creative Teaching, First-Year Odyssey Seminar and Academic Advising awards. The four faculty were notified in person with a surprise visit from the Office of Instruction that they received a 2019 Creative Teaching Award. Find out who they are! 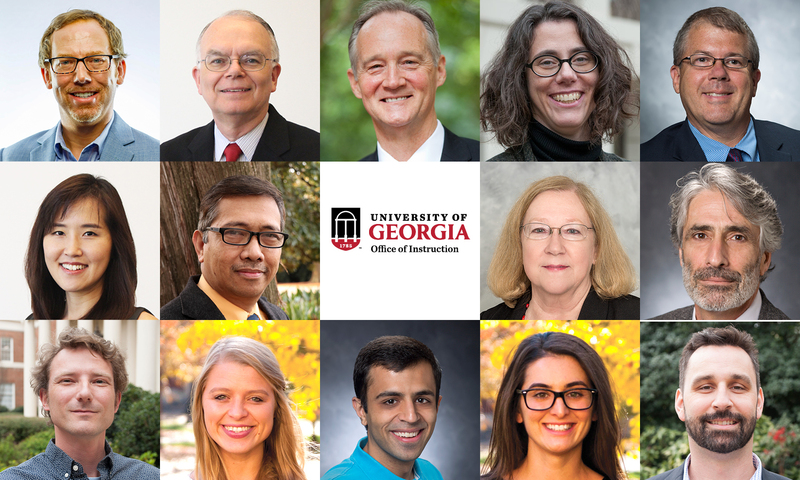 Six University of Georgia faculty received a 2019 First-Year Odyssey Teaching Award in recognition of their success as innovative teachers in the First-Year Odyssey Seminar program. While senior year is full of those bittersweet "last" moments--last home football game, last spring break, last 4 a.m. trek home from the MLC after a night of intense studying--it is just as full of that gut-wrenching question of what comes next. 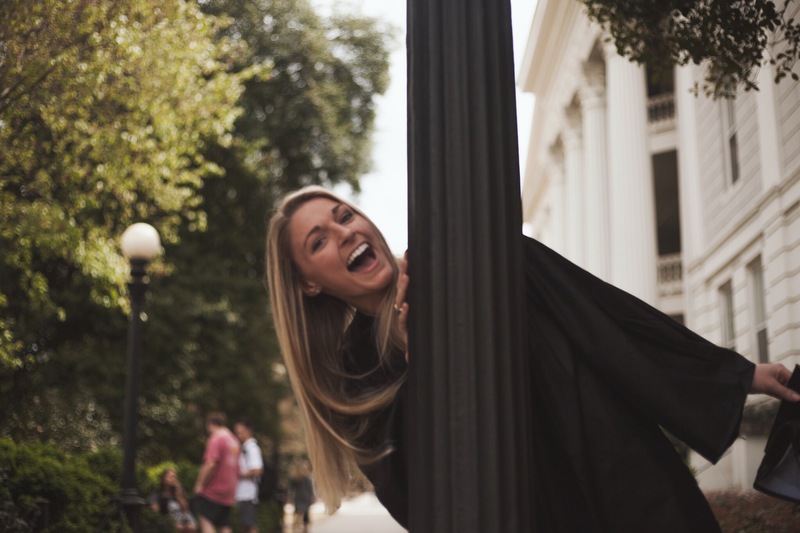 Thanks to her experience outside the classroom, Stephanie Dixon had a plan. 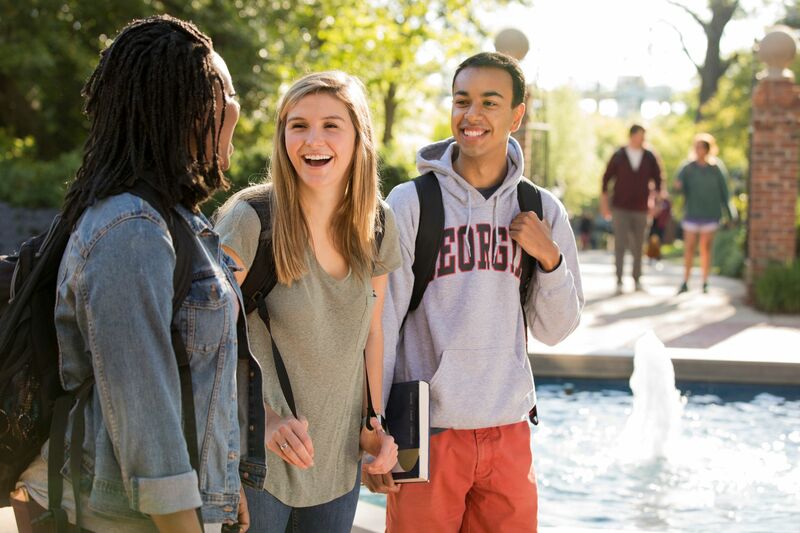 For the last year, faculty and staff have been working on improving the student experience based on the recommendations from the President's Task Force on Student Learning and Success. 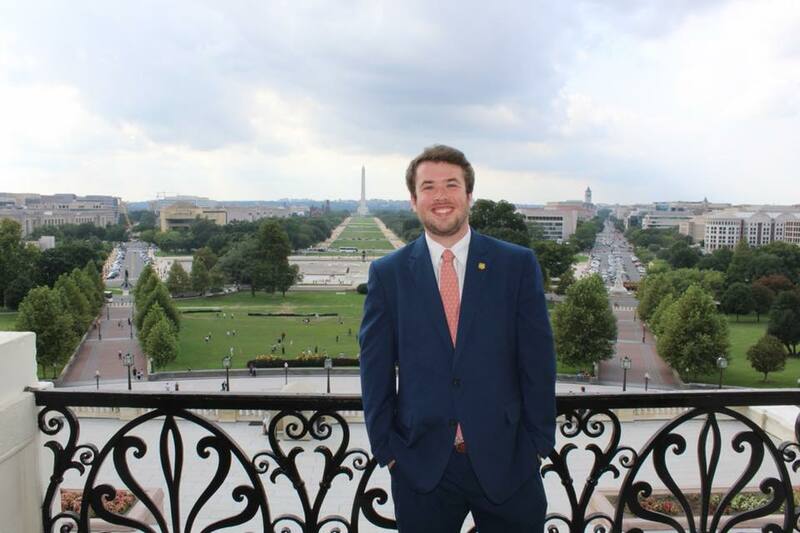 For as long as he could remember, political science and communication studies senior Bailey Dickinson pictured himself in a suit and tie, working alongside the nation's leaders in Washington, D.C. But to actually be there, fulfilling his lifelong dream of working in the United States Capitol, was surreal.